Home › cystic fibrosis › Team Katie – Great Strides 2012 results! 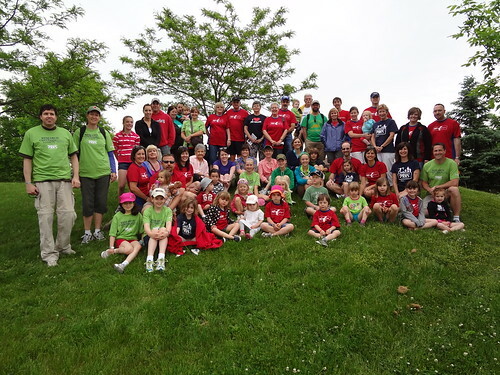 ‹ Great Strides 2012 – the walk is this weekend! We were all touched by your tremendous efforts yesterday and over the past 3 years! We have a 24 year old son with CF and have walked down so many of your paths when he was little. He watched your video today and was amazed at your fund raising! Your daughter is truly beautiful. Feel free to contact us to be inspired to live for the future! Thanks again for the note and I hope to talk with you again soon!